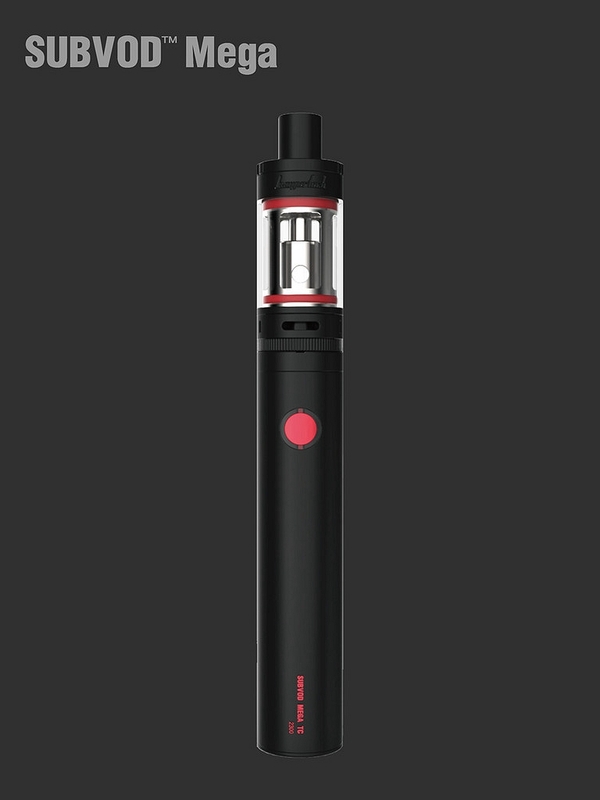 Purchase this product and earn 34 Rider Points! 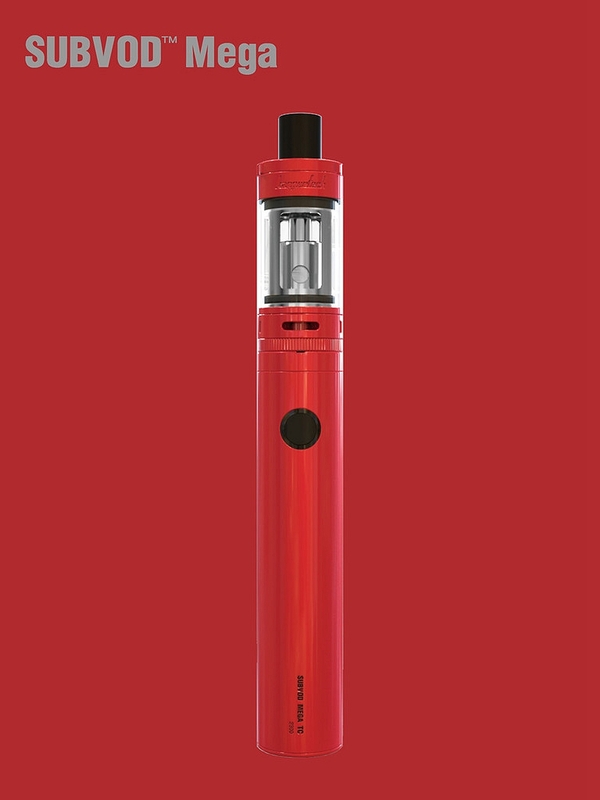 Earn up to 34 Rider Points. 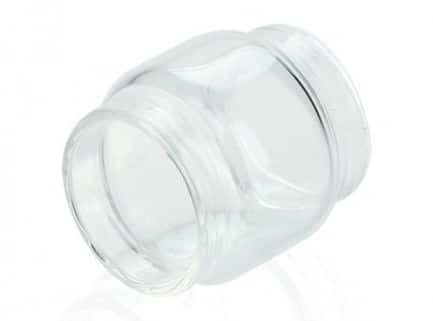 SKU: KT141. 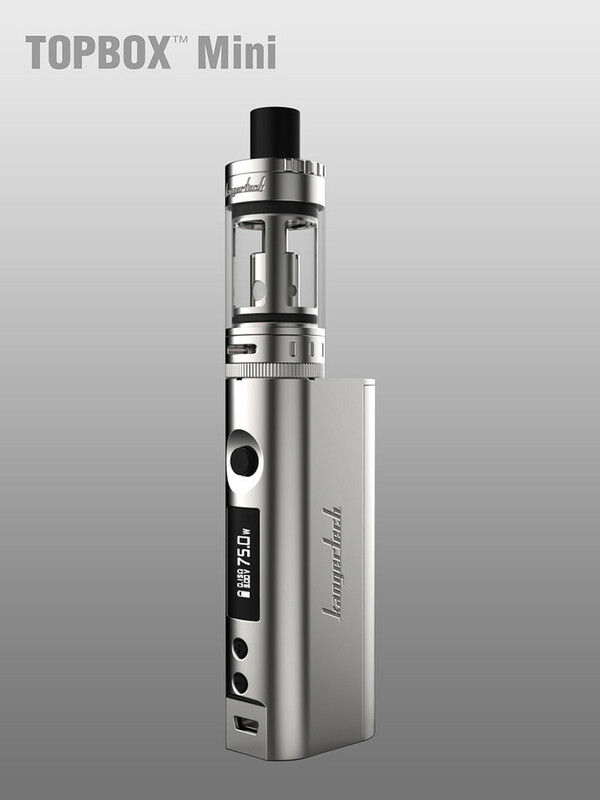 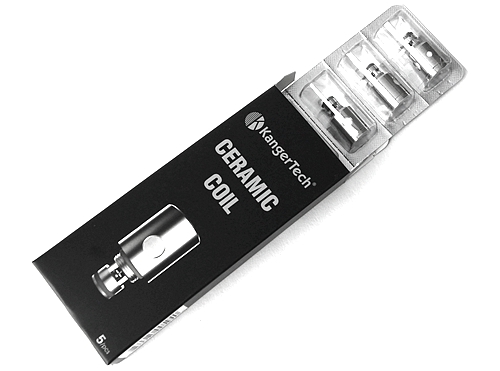 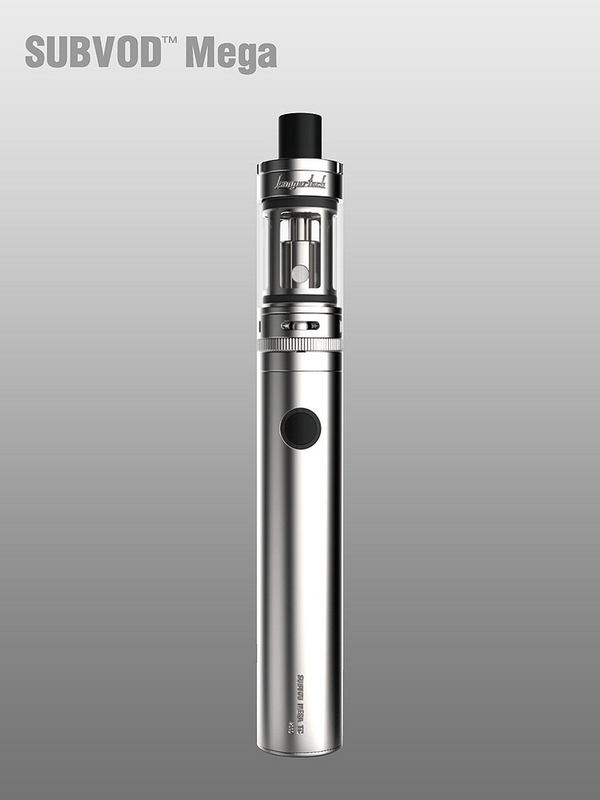 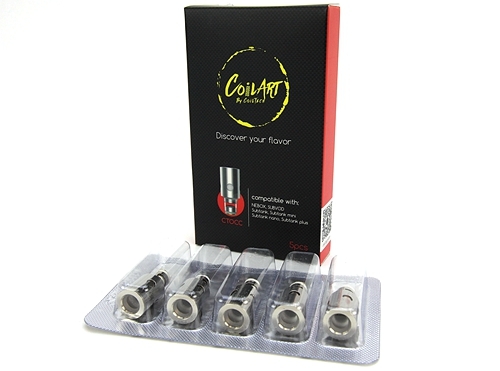 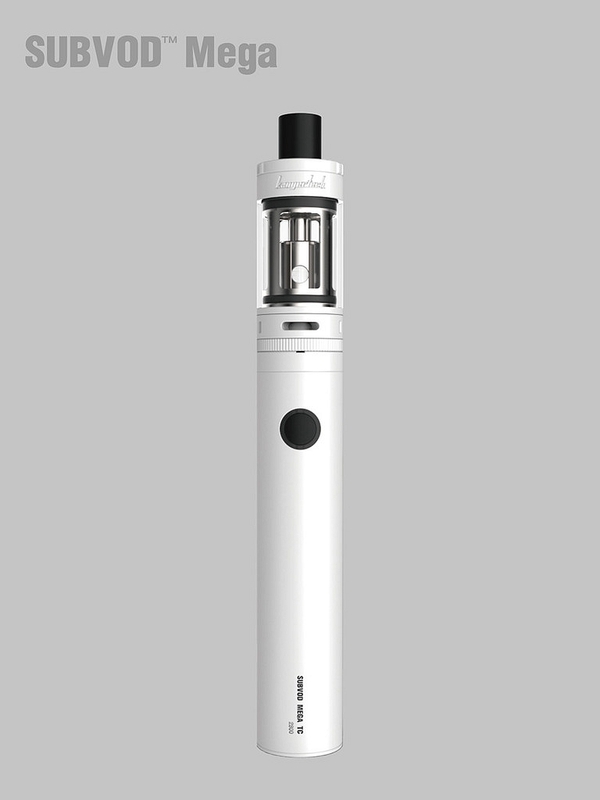 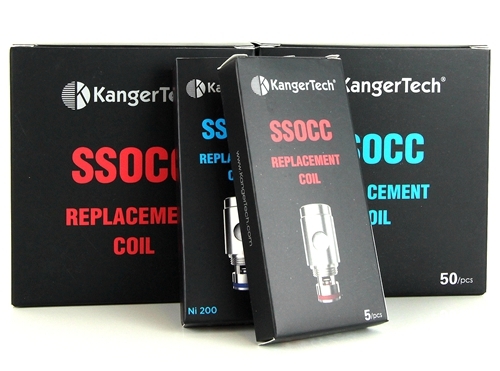 Categories: Complete Kit, Starter Kits, Brands, Kangertech. 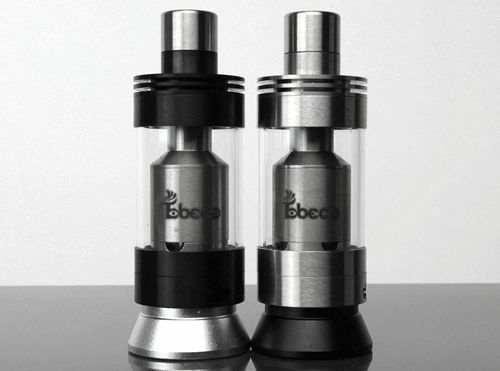 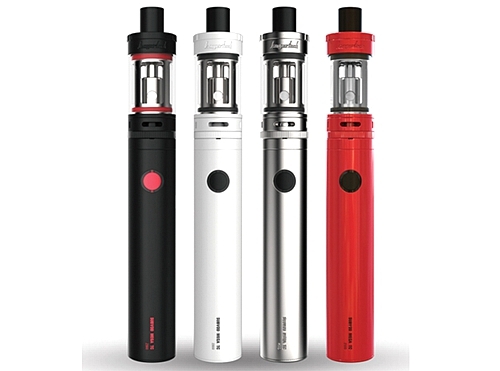 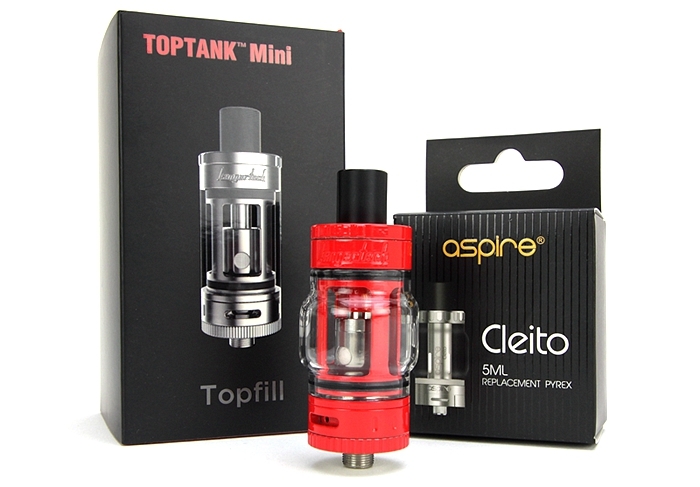 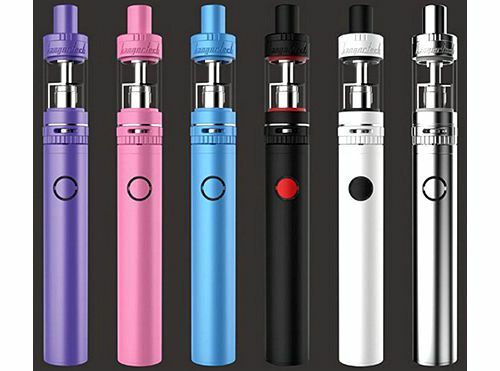 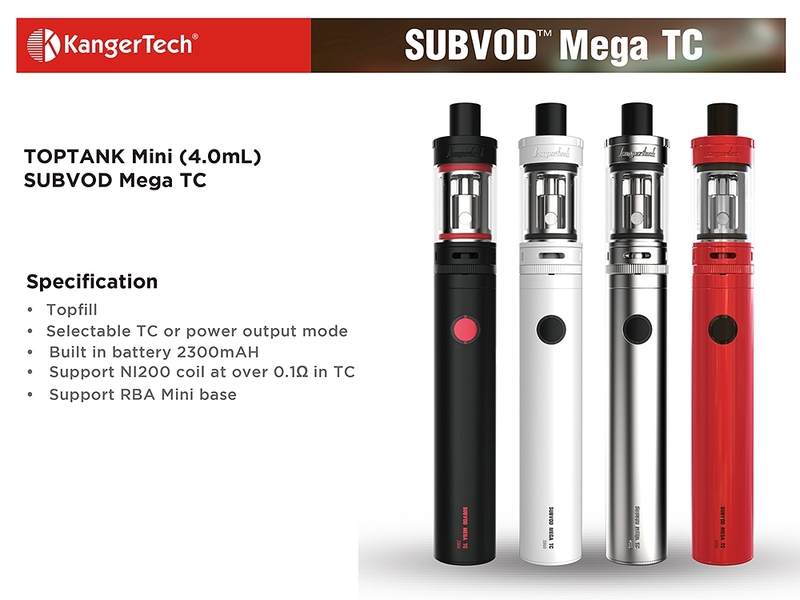 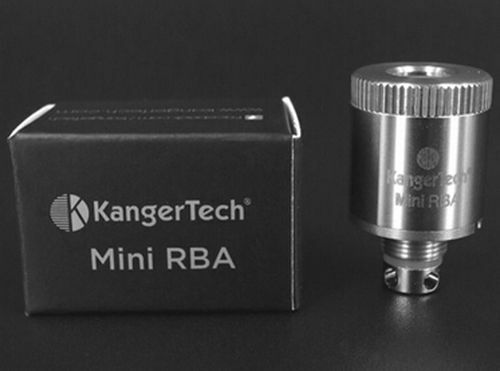 Tags: buy, cheap, kanger, Starter Kit, subvod mega, tc, toptank mini, wholesale.